Order a flower bouquet to celebrate spring. The first day of spring is March 20, but that doesn't mean gardens will suddenly be full of fresh greenery and vibrant color. While we wait for Mother Nature to do her thing, we can still celebrate the start of the new season with beautiful blooms. Thank you online ordering and delivery! 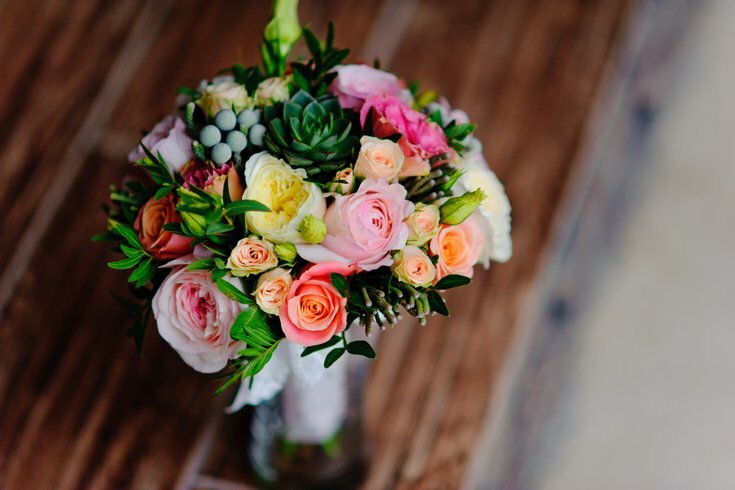 Below are five places to shop for flowers online that offer unique floral arrangements you'll definitely want to show off in your home and on the 'gram. UrbanStems only works with sustainable Rainforest Alliance Certified farms to pick their flowers, so you can feel good ordering from them. Currently, in addition to springtime blooms, you can order limited-edition arrangements designed by three "Vogue Magazine" editors. Flowers are cut the day you order and shipped straight from one of The Bouqs Co.'s sustainable farm partners across the country. If you're not sure what you want, you can always pick "Farmer's Choice" and let the experts hand-select your flowers. These burlap-wrapped bouquets have a rustic-but-chic look and are sourced from ethical growers. Also worth mentioning, part of Farmgirl Flowers' mission is to support as many American flower farmers as they can. If you keep up with the Kardashians, you've probably seen these floral arrangements before. They're made with real roses, smell amazing and last for a full year. A single boxed rose from Venus ET Fleur starts at $39, while the largest square box starts at $399. Shop local and pick out an arrangement from Robertson's Flowers, located in Chestnut Hill. The flower shop has been around for more than 90 years and won "Best in Show: Floral" at this year's PHS Philadelphia Flower Show.